Lori Alvarez wins last week’s SouthernMamas giveaway: a $50 Stella & Dot gift certificate at Laura Caputo’s Online Boutique ! Thanks everyone who entered to win. Stella & Dot has been coveted by celebrities ranging from Paris Hilton to Barbara Walters! By offering jewelry at private trunk shows, Stella & Dot stylists give the “everyday fashionista” access to the same quality and style celebrated in publications like InStyle, O Magazine, Real Simple and Lucky Magazine. Stella & Dot is the modern home-based career that your mother never had. We’ve put the power of ecommerce, social networking and personal service behind an irresistible jewelry line. It’s the next big opportunity for our era. Think getting together with girlfriends, Lucky Magazine, Facebook and no glass ceiling in sight. Recognized in the New York Times and on the Today Show, it’s not only a big idea, it’s a smart business that actually works. If you’re interested in learning more about the part-time and full-time job opportunities with Stella & Dot, selling jewelry from home, click here. In the last article we discussed the importance of talking with and reading to your child to enhance language skills, a crucial factor in school success. This article will focus on social skills and emotional development as they relate to school readiness. As in language development, the brain begins wiring for social and emotional intelligences from birth. The optimum window of opportunity for these skills is 0-48 months with continued enhancement from 4 years to puberty. (See complete chart at www.pamschiller.com, Windows of Opportunity). There are many attributes that fall under the category of social and emotional intelligence. Trust, confidence, competence, independence, cooperation, and impulse control are just a few of the characteristics needed for social success. We have seen in recent years how important “playing well with others” is to a happy, productive school career. Sadly, a week hardly goes by without reading about a teen suicide, internet or school bullying or violent behavior among adolescents. These can all be seen to be direct results of poor social or emotional development of both the bullies and victims. Therefore, we need to recognize the importance of helping our children develop strong social skills at an early age. A good preschool program will focus mostly on socialization, because after preschool there is little time in the school day to really work on these skills. Don’t assume they can read your body language or facial expressions. They have to be told what happy, sad, mad, irritated, amused etc. all mean, and look like. • Encourage independence. Allow him to do everything he is capable of doing on his own. This is hard for a lot of parents, because you love your child, want him to be happy, and it is easier to do it for him. Please remember, this is not helping him grow-up. Do you really want to be spreading peanut butter on his sandwich when he is 13? • Teach him how to listen and have a conversation. This sounds easy, but really takes practice! You say something, he listens. Your husband says something on the same topic. Then, you ask your child a question. He answers off topic. You say, “That is not what I asked. I asked…” Wait for his answer. You comment on what he said, and continue in this manner. Educational savings: 529 account or custodial accounts for my child? A parent may use the funds in a custodial account for expenses benefitting the child. This does not include everyday expenses like food, but does include a computer, car, etc. A child has full access to the funds when he or she reaches legal age and may use the money for anything. Contrast this to a 529 Savings Plan, where the money may only be used (without penalty) for qualified higher education expenses. Please see my previous on college savings for more information on 529 accounts by clicking here. Note the Financial Aid Consideration: The Free Application for Federal Student Aid (FAFSA) is the form used by the U.S. Department of Education to determine eligibility for federal, state, and college-sponsored financial aid.The Department of Education conducts an analysis based on financial information, such as income, assets and other household information. Funds in a custodial account are considered assets of the child and have a high impact on financial aid. 529 accounts owned by a parent have a low impact on financial aid eligibility. Posted in Uncategorized | Comments Off on Educational savings: 529 account or custodial accounts for my child? 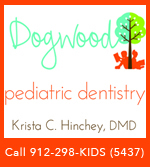 New autism program in Beaufort, S.C.
A new autism program for children starts in the Ridgeland/Okatie/Beaufort area of South Carolina. 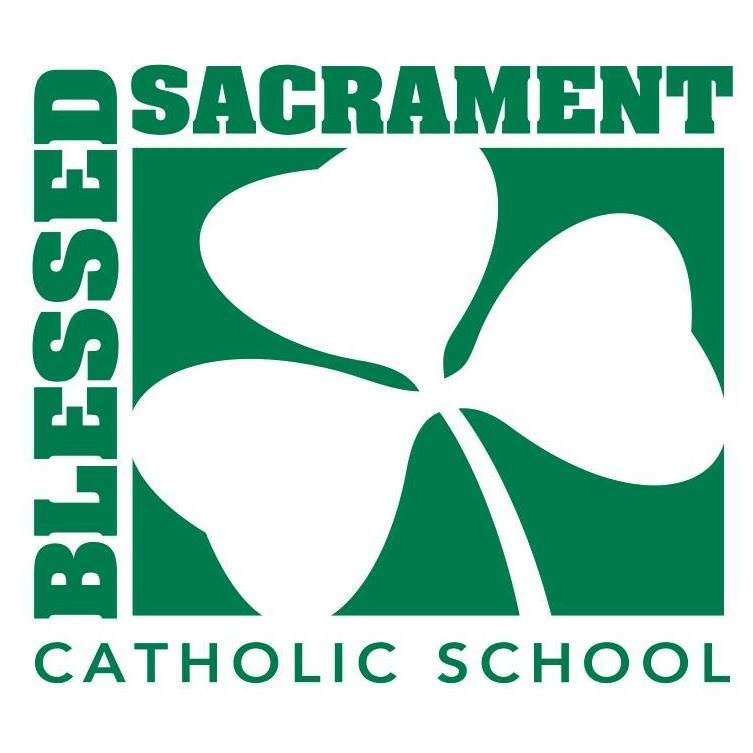 This program is not a school, but will host language learning groups for children with autism and other developmental disabilities. There will also be social skills groups conducted by a licensed psychiologist. 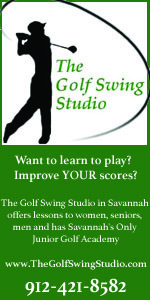 For more info, contact Marva Knight at 843-338-2447. 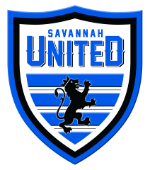 For more autism resources in the Lowcountry and Savannah, visit the SouthernMamas Autism/Asperger’s Resources in the Savannah/Bluffton area by clicking here. 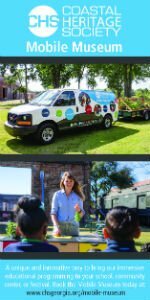 Posted in Autism | Comments Off on New autism program in Beaufort, S.C. 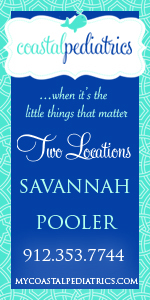 The new children’s book by beloved Savannah writer and storyteller Bess Chappas is here! “Kiki and the Statue of Liberty” continues the story Kiki and her family (whom we met in Bess Chappas’ earlier book “Kiki and the Red Shoes”) as they leave Athens, Greece and start the 14 day voyage across the Atlantic Ocean to America. The whimsical illustration of local artist Sandy Branam compliment Kiki’s adventures. 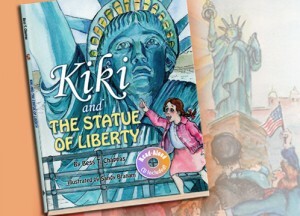 “Kiki and the Statue of Liberty” is a $17.99 hard-cover book of 32 pages of fun to read text and charming illustrations. It’s accompanied by a CD of the story for the non-readers and is recommended for children ages 4-10. 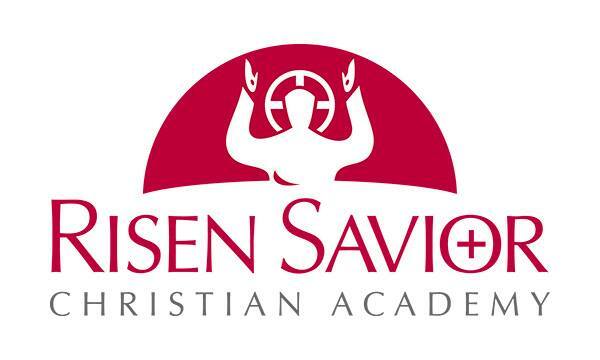 – or, if you want a signed copy, contact Bess at Savteller@aol.com or at (912-354-7688). She can mail a signed copy for an additional $4 or make plans to meet them at the Oglethorpe Mall to deliver. Attention families of children ages 0-7. 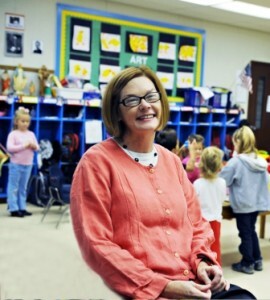 Kindermusik early childhood education music in Savannah has good news and better news. 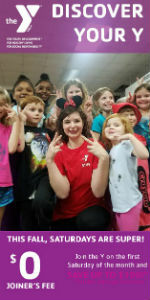 First, Kindermusik has just a few slots left for a FREE class for 2-4 year olds with a new teacher Caitlin Whitaker, who is finalizing her license with Kindermusik International. She needs to teach some classes to a group of 2-4 year olds. What better way to create a class for her than to offer a FREE week of classes to the first 12 people that EMAIL Kindermusik back. (only emails will be accepted to register for the free class). 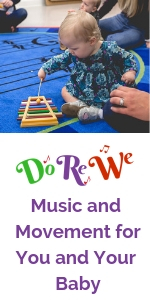 The FREE Kindermusik class will be offered the week of July 5-9, Monday through Friday, at 10 AM. Email your response to music@instrumentalinks.com and write “FREE KINDERMUSIK CLASS” in the subject line. Please provide your contact information and your child’s name and age and Kindermusik will email you back within 3 days. That’s the good news. The better news is that after this session, Kindermusik will be offering MORE Summer Kindermusik classes. 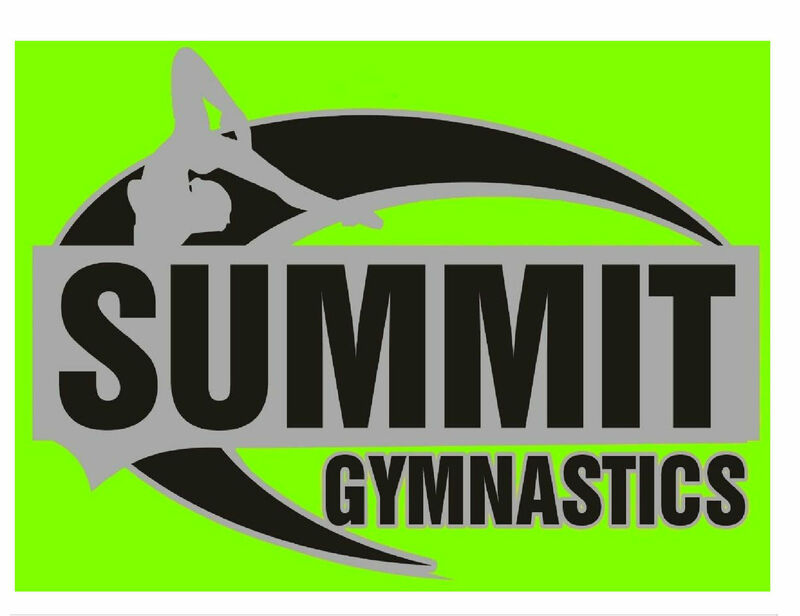 There will be TWO Summer sessions to choose from – Session A and Session B. On the Kindermusik website, you will see two identical icons of the sunshine for both sessions. They are NOT the same – the first icon is for Session A, and the second icon is for Session B.
Kindermusik has wonderful classes in store for your newborns to 5 year olds, with themes ranging from Creatures at the Ocean, to Zoo Train, to Busy Days, to On the Road! 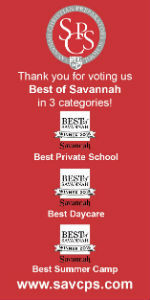 Visit the Coastal Empire Savannah Kindermusik Web site for more information and for online enrollment. 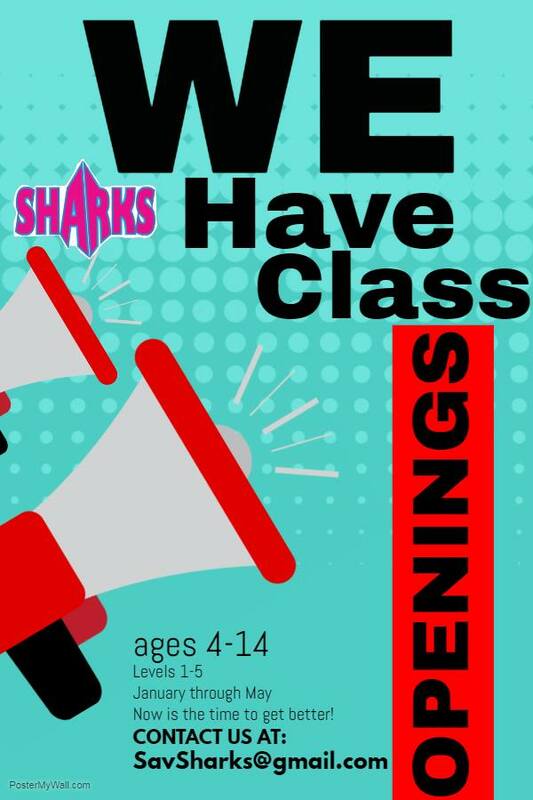 All classes are limited to 12 per class. 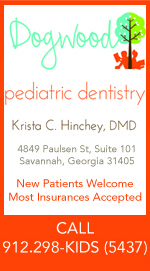 If you have any questions, email or call 912.728.KEYS (5397) or click here. The Zoe Foundation will host “1 on 1” – their summer fundraiser, 10 AM-1 PM Thurs. July 1 in Savannah’s Johnson Square, one block south of city hall. 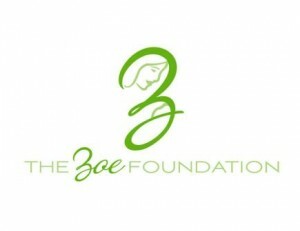 The public is invited to help grieving families who suffer the loss of an infant by donating $1 on July 1 to The Zoe Foundation. 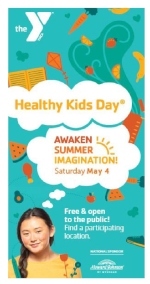 This family-oriented event will feature entertainment by Equinox Jazz, along with food, face-painting, balloon artists, a spacewalk, and much more. Each attraction and food or beverage item will be available for a suggested donation of one dollar each – “1 on 1”! All proceeds will allow The Zoe Foundation, a 501c3 non-profit organization, to continue offering financial and emotional support to families who have endured the loss of a baby due to miscarriage, stillbirth, chromosomal disorders, SIDS, accidents or other causes. The Zoe Foundation believes that even the smallest life is precious and deserves a proper memorial. Everyone who has experenced a similar loss or knows someone who has is invited to come on July 1 and get connected with The Zoe Foundation. For more info, contact Kayla Johnson at 912-508-1858 or email kayla@zoe-foundation.org. My Monday newspaper column on moms losing the baby weight – which many SouthernMamas readers contributed to – focuses on the trend of celeb moms who quickly drop the baby weight. Then take a lot of criticism for doing so. In response, a Savannah mom emailed me about a Pregnancy & Body Image Survey her grown daughter is working as part of her doctorate in psychology at Berkeley. The study is looking at postpartum moms, body image, and exposure to postpartum celebrities in the media. It is online, anonymous, and takes about 20-30 minutes to complete. 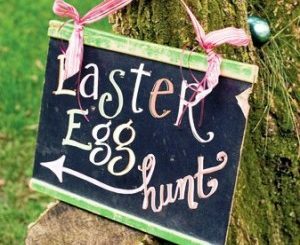 Anyone who does it can be entered in a drawing for $20 gift cards to Target. 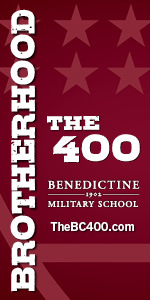 The survey is online now through July 31. Feel free to forward this to anyone who might be interested! Any new moms who have had their FIRST child in the last 12 months can do the survey. Click here to take the survey. 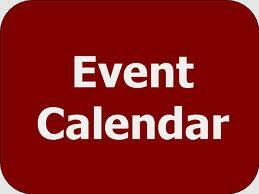 So you volunteered to organize the entertainment for this summer’s neighborhood block party? Here’s the plan. Add a bounce house from Savannah Inflatables and you’re set. Pool party? 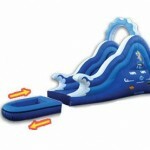 Try the Big Kahuna slide or Oceans of Fun Slide with Splash Pool from Savannah Inflatables. Savannah Inflatables is your go-to spot for children’s birthday parties, pool parties, community and corporate fund-raisers. The set up and delivery is included in the price. Available seven days a week. Natural-light aficionado Holly Connor, a professional Savannah family and children’s photographer and owner of H.C. Photography, is offering an enticing special on summer mini-sessions. 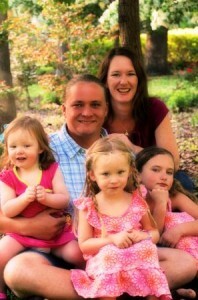 Holly’s mini-sessions are being booked for Wed. July 7 at Forsyth Park and Thurs. July 8 at Tybee Beach. Special includes a 30 minute mini-session (max of five people) and a CD with 10- 15 high resolution final images. Special price is only $40! These mini-sessions are ideal for family, engagement or even maternity portraits. 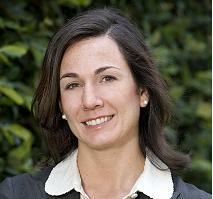 Holly, a Savannah native and mother, specializes in natural light, on-location photography. Her work is a mix of traditional posed pictures as well as candid shots. 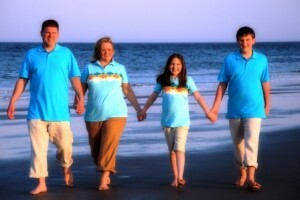 This special is ideal for family, engagement or even maternity portraits. To see more examples of her work beyond those posted here, visit Holly’s Web site by clicking here. To enter to win, visit Laura’s Online Stella & Dot Boutique and check out the amazing assortment of affordable, on-trend jewelry, then tell us your favorite piece in the comments section below. “Like” Laura’s Stella & Dot page on Facebook for an additional entry in the drawing. You can find Laura’s Stella & Dot Facebook page by clicking here. Help cultivate next-gen Taylor Swift or Black Eyed Peas by registering your budding musician in a Savannah-area summer music camp. Just a one-drive minute from Pooler, Crossroad Music offers an array of high-energy, exciting and AFFORDABLE professional learning experiences for kids this summer – including a rock-and-roll camp. 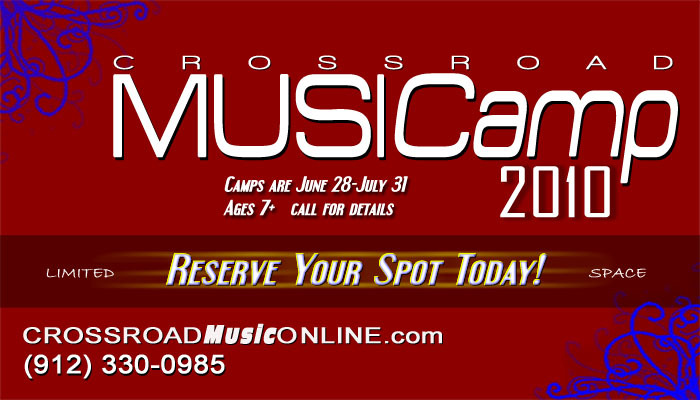 To learn more about the Crossroad Music Summer Camps listed below or download a registration form, click here. Call 912.330.0985 or email kris@crossroadmusiconline.com. Crossroad Music is conveniently located near Pooler, West Chatham and Southbridge. Dive into the world of music notation, tablature, simple chording, electric guitars, amplifiers, pedals and more. Students will be amazed by teacher demos as well as their own ability to play simple tunes by the end of the week. It’s sure to stir an existing love for guitar or spark a new fire to learn one of the most popular instruments of our time. The week ends with a performance. This camp gives Crossroad’s existing students a chance at putting their skills to the test. Crossroad staff auditions and pairs the students with complementary instruments to form their very own ROCK BAND. Groups are formed based on age. Let Crossroad pair you with other students or round up a group of your own. The camp will de-mystify modern tunes and teach the bands how to bring their individual skills to the musical table and work as a team. The students choose which style their group wants to play (rock, blues, worship, etc.) and what their group will be named. 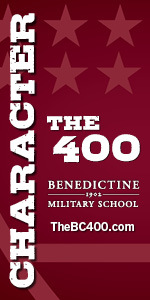 All students must have at least one-year of experience under their belt on the instrument for which they are auditioning. The week culminates with a concert of all the bands complete with full sound, lighting and effects. 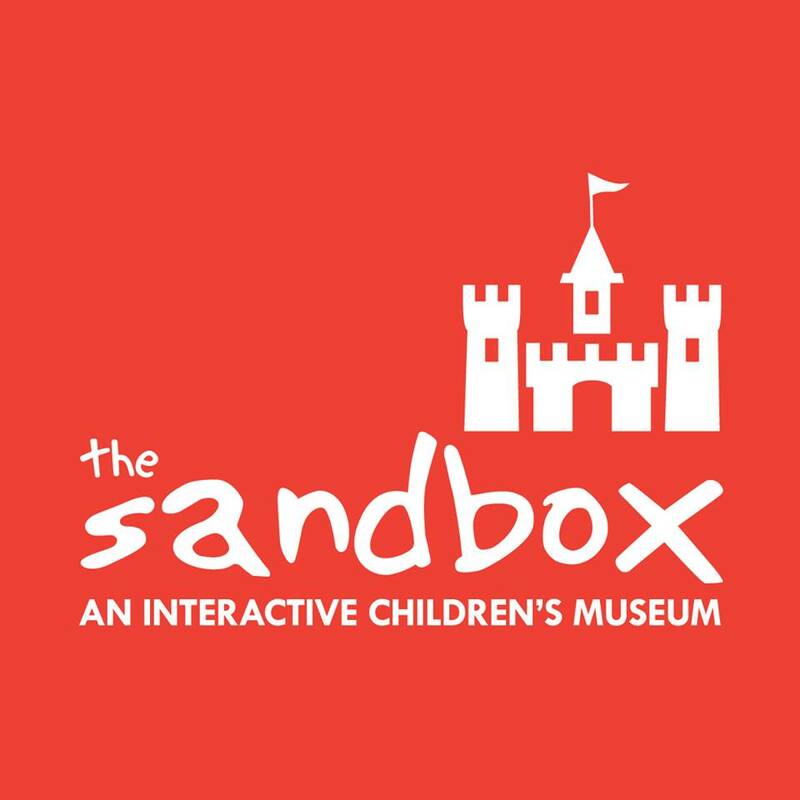 Free summer activities in Savannah, Hilton Head Is. With school out, it can be a challenge to keep your kids entertained for these three months without going completely broke. 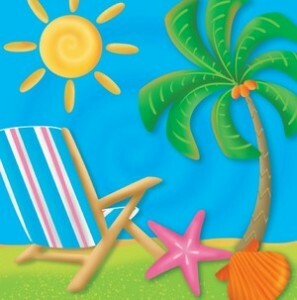 These summer fun suggestions are nearby and guaranteed to give you more ways to save money and have fun this summer. 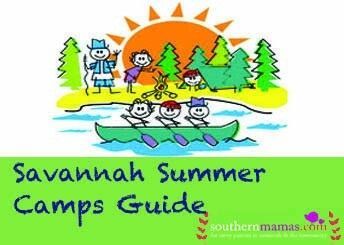 Click here to access the SouthernMamas Free and Discounted Summer 2010 Kid’s Activities in Savannah, Hilton Head Is. 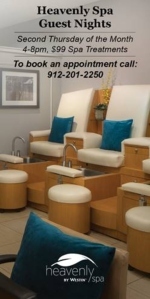 Posted in Uncategorized | Comments Off on Free summer activities in Savannah, Hilton Head Is. SouthernMamas reader Karen Bledsoe of Sippy Cup Central Mom Blog won last week’s SouthernMamas giveaway: a BBQ-lovers Father’s Day gift basket from Mo Hotta Mo Betta , The Original Hot & Spicy Food Company located at 1209 Highway 80 East in Pooler, GA. Get details on the basket goodies by clicking here. Thanks to everyone who entered the Father’s Day giveaway. If you don’t have the time to visit America’s best BBQ joints, then have them delivered to you! With an assortment of 8 of America’s best BBQ sauces, this gift basket is perfect for Father’s Day and BBQ lover’s everywhere! Get your grills heating up and ready! From Rendezvous BBQ in Memphis to Dreamland BBQ in Tuscaloosa, this assortment even includes wet naps and bibs for the true BBQ fan, who we know likes to get messy! Mo Hotta Mo Betta is The Original Hot & Spicy Food Company located at 1209 Highway 80 East in Pooler, GA. Since 1989, Mo Hotta Mo Betta has been provided spicy food lover’s the best in hot sauces, bbq sauces, salsa, fiery snacks and gift baskets and assortments. With its unique assortment of gift baskets , Mo Hotta is the perfect choice for Father’s Day, birthdays or any special occasion. SouthernMamas reader CJ Sorge of Richmond Hill and her son’s winning baseball team won the free passes to a Savannah advance screening last week of the new 3-D animated movie from Universal, DESPICABLE ME. The movie stars Steve Carrell and is due out on July 9. Thanks to everyone who entered! Lots of interest in this one. 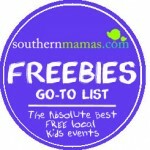 So look for more movie ticket giveaways on SouthernMamas in the future! 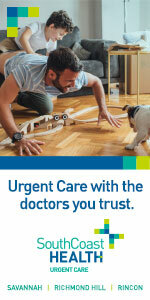 That’s what Tastefully Simple consultants believe! Tastefully Simple is gourmet food made simple with two ingredients or less! Sounds intriguing, right? 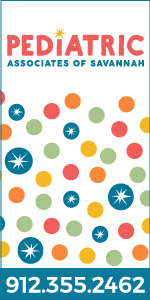 Tastefully Simple turns 15 in June and is offering some great extra incentives this month. However, time is obviously running out! 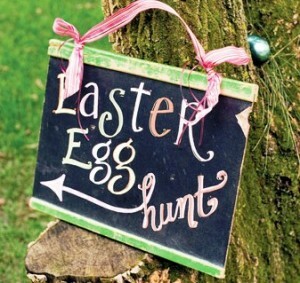 Contact Tastefully Simple consultant April at april_tricia@yahoo.com to get started with your party planning! Southernmamas.com readers who book a party with Tastefully Simple consultant April this summer (Jun-Aug) receive your choice of a Juicy Watermelon Margarita mini drink bucket, Mmm…Mojito mini drink bucket or Prickly Pear Cooler Drink Mix! Make virgin or alcoholic drinks w/2 ingredients or less to cool you off this summer!! This is an offer exclusively through April! If you’re interested in hosting in July once your party reaches $500 in sales, you’ll receive a FREE Roasted Garlic Infused Oil plus a decanter. This is in addition to April’s personal incentive above plus the regular company incentives giving you a total of at least $82 in free product. If you have 15 orders and/or a guest book a party you get even more. Tastefully Simple can also help plan your menu for your special event. They’ll help you achieve those oohs and aahs without you spending all day in the kitchen. Click here to view special occasion menu ideas. Tastefully Simple gift baskets are perfect for employees, teachers, newlyweds, or maybe those new parents who might not have time to cook! Click here for a quick glimpse of Tastefully Simple gifts! You can choose a gift basket or make it your own and select items individually. Tastefully Simple ships anywhere in the U.S. and includes a gift message. If you’re interested in finding out more about earning extra income as an Independent Consultant, click here. This company truly does offer endless support to consultants! There are currently over 28,000 consultants nationwide. If life moves you elsewhere, take your business and grow it elsewhere! 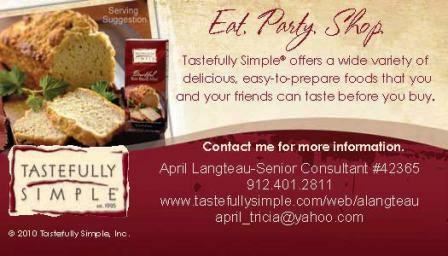 Check out www.tastefullysimple.com/web/alangteau to find out more about Tastefully Simple, the products, hosting a party or even why April became a consultant five years ago.